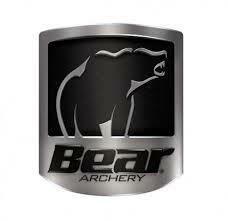 Come to Barefoot Archery for the latest gear and accessories to pursue your archery passion. 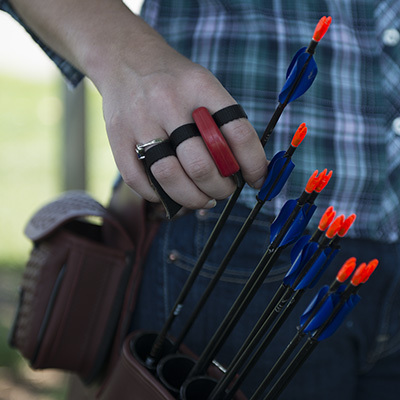 We carry the top brands in archery, offer top-notch bow services, have an indoor range, provide lessons, and so much more. 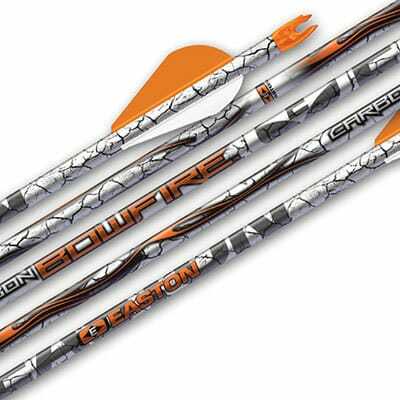 New to Archery? Welcome! 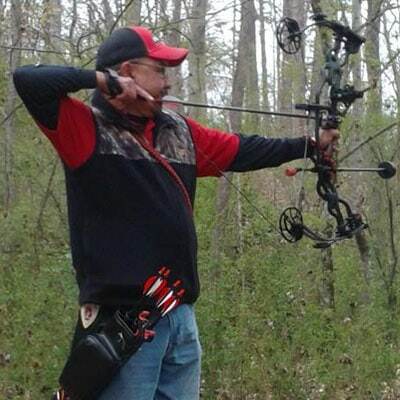 We have knowledgeable staff that will help you select the right kind of bow for your uses and preferences, as well as finding the right equipment for your needs. 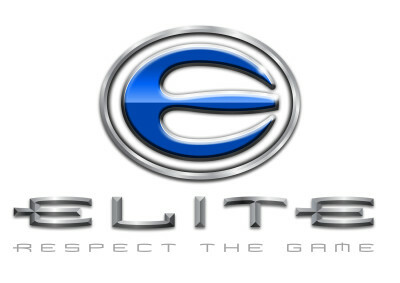 Want to get tournament-ready? We have the knowledge and equipment to help you get ahead. Whether you want to shoot 3D tournaments, Indoor Dot Rounds or Backyard recreation we can help you pick the right equipment. Headed into the outdoors for hunting season? 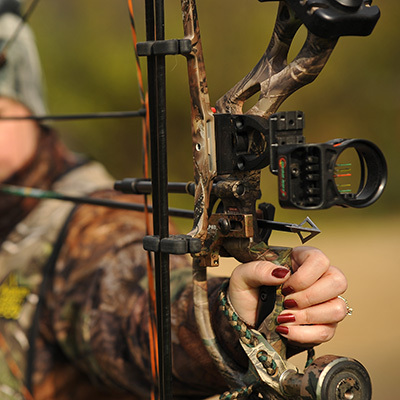 Our staff has years of experience and we want to be your Bowhunting headquarters.No matter what game you pursue we can help you pick the right equipment for success. 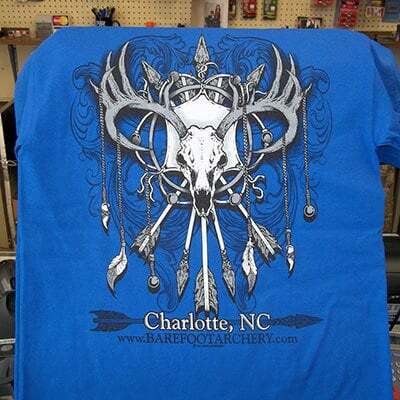 We have the experience and knowledge to help make your next trip a success with our gear and equipment.Whether you need broadheads, crossbow bolts, scents or calls we have you covered at Barefoot Archery.